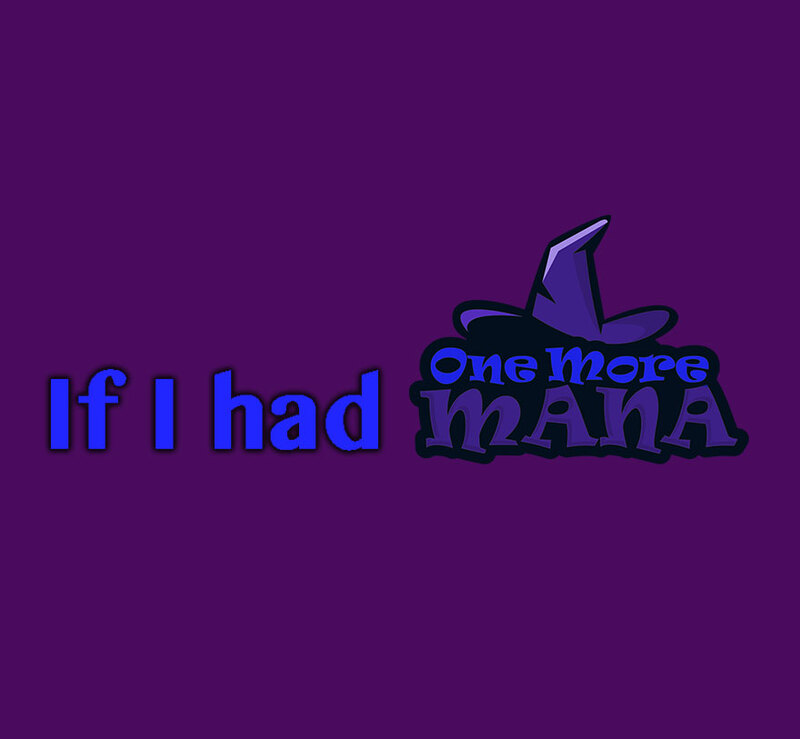 Welcome MTG community to our channel, One More Mana. This is Command Center where discuss some of our favorite commanders in elder dragon highlander and some awesome synergies with those cards. If you enjoy the video please Like and Subscribe to our channel and social media to join the ManaSquad.